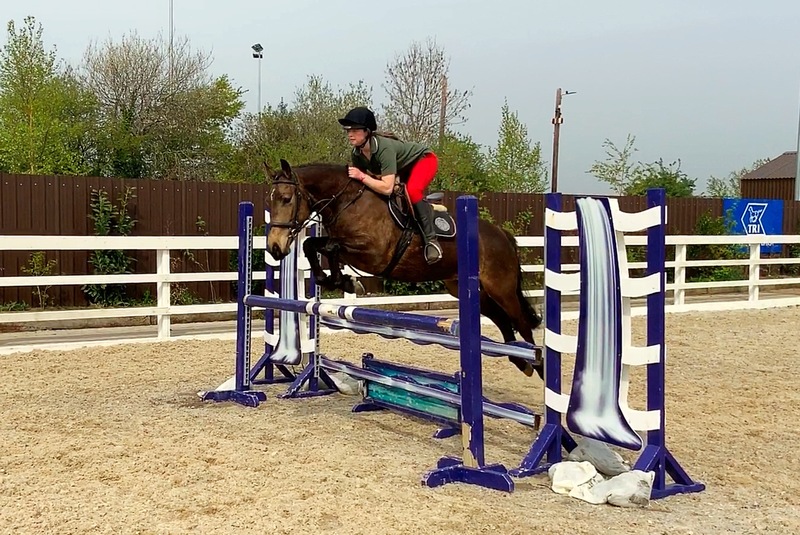 Search for your ideal partner from hundreds of eventers, showjumpers, dressage horses and all-rounders, as well as fun horses for sale. 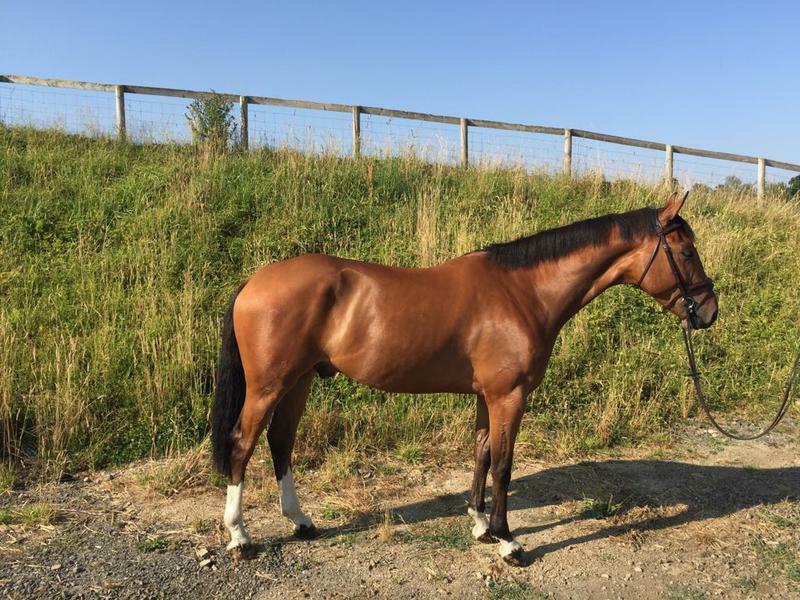 Also find ponies for sale, horses for loan, horses for share, sharers wanted and horses wanted. 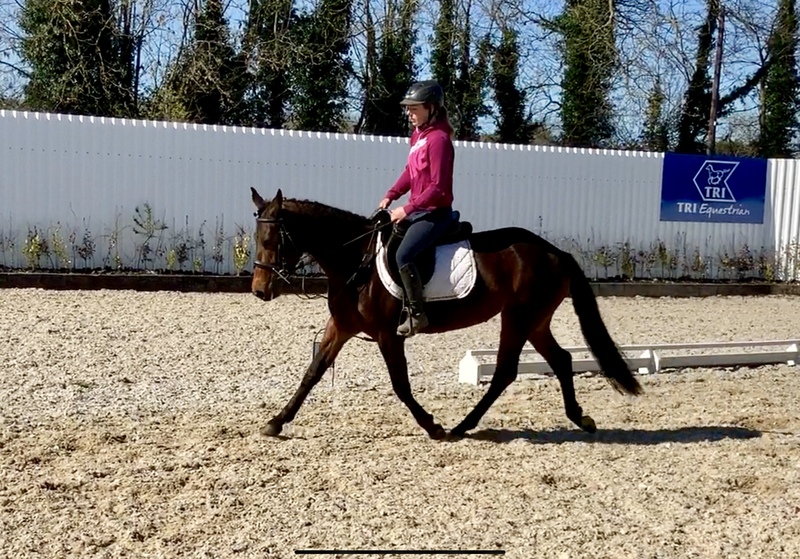 We can help you find the perfect buyer by getting your horse online in minutes using a credit or debit card and our simple form. 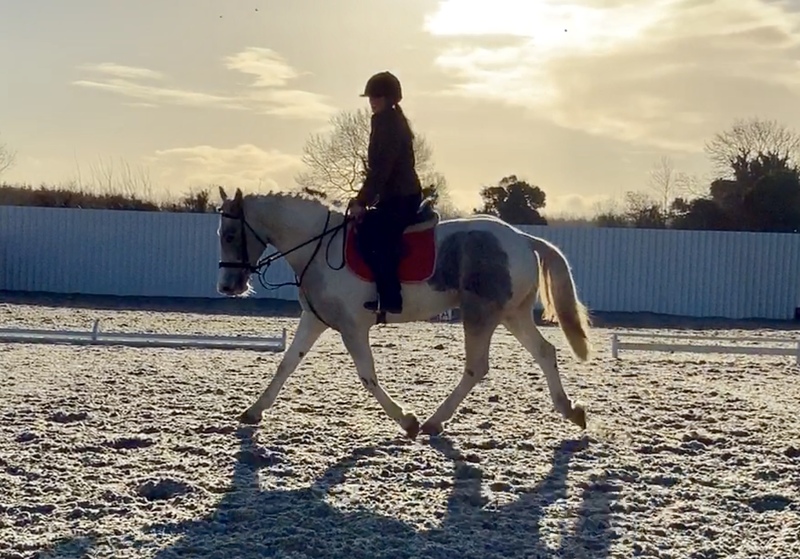 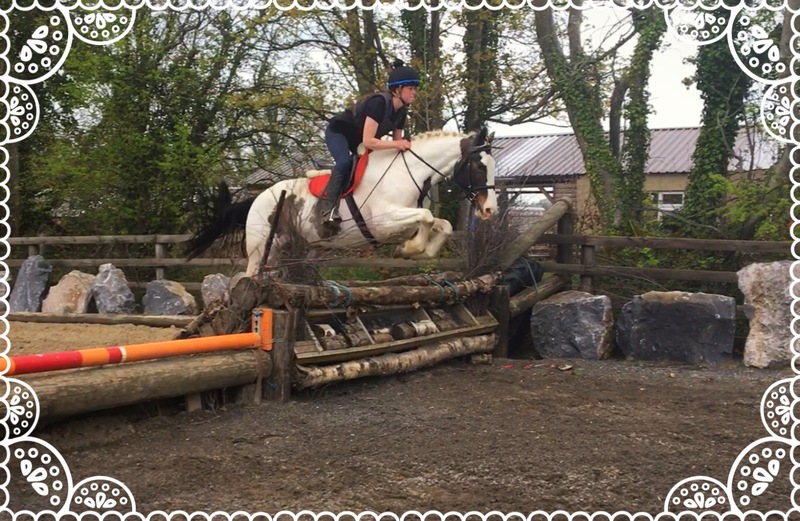 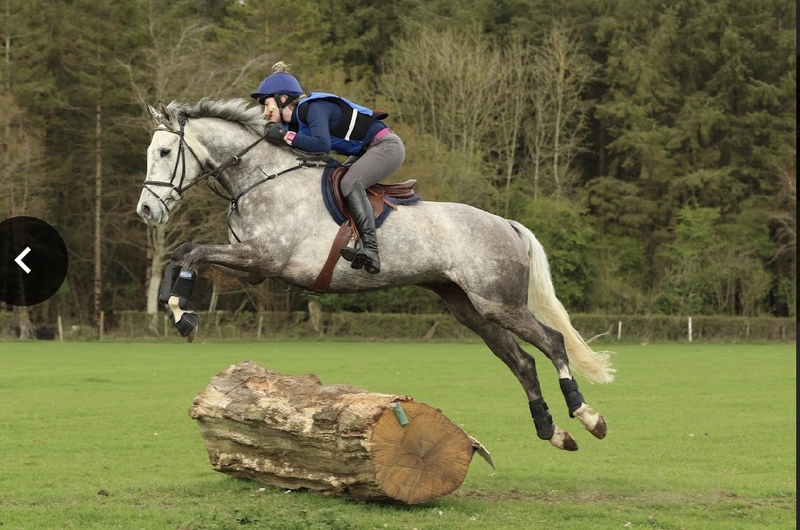 Kerry - ideal riding school mare!